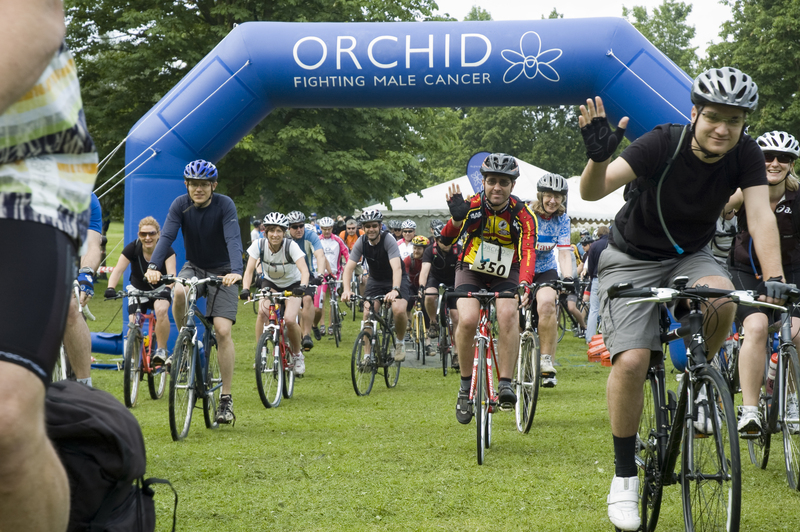 Orchid, the UK’s male cancer charity and Essex Roads Cycling Club is calling on Essex cyclists of all ages and abilities to sign up to this year’s OrchidCycle Essex on Sunday 10th June. The route starts and finishes in Billericay, with participants cycling through the beautiful Essex countryside. At the end of the ride, there will be a BBQ, beer tent and family entertainment to. There’s also a children’s GoRide cycling event in the park for bike skills and safety. Last year, OrchidCycle saw over 640 cyclists raise a total of £37,000. The 100 and 75 mile rides begin at 8.00am and the 20 and 40 miles at 9.00 a.m. Entrance fees, including booking free are £15 for 20, 40 and 75 mile rides and £6 for children under 16. It is £25 including booking fee for the 100 mile sportive (adults only). To take part, register at www.orchid-cancer.org.uk , contact events@orchid-cancer.org.uk or call 020 34657 197/ 020 34657 293. 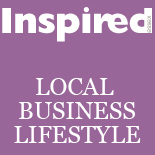 This entry was posted on May 7, 2012 by inspiredessex in Chatty, Essex Events, Gentlemen's Den, Inspirational People and tagged Chelmsford Inspired Magazine, essex charity events, Orchid cycle.